The Food Alphabet and More: Petsa de Peligro bringing you down? 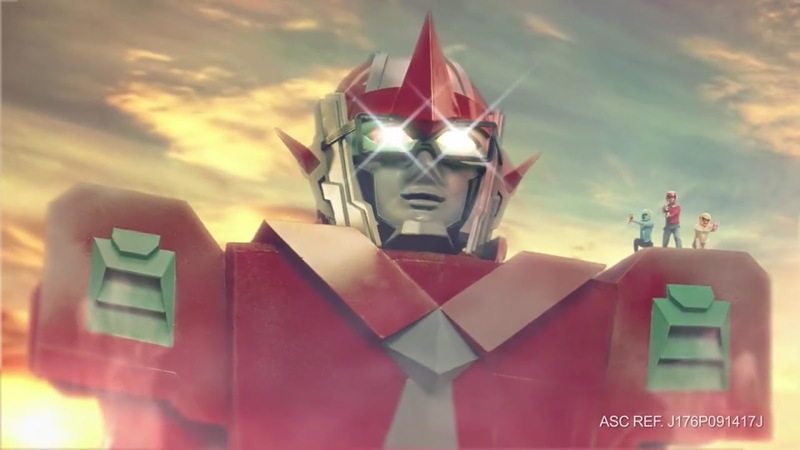 Here’s a funny commercial you can relate to! 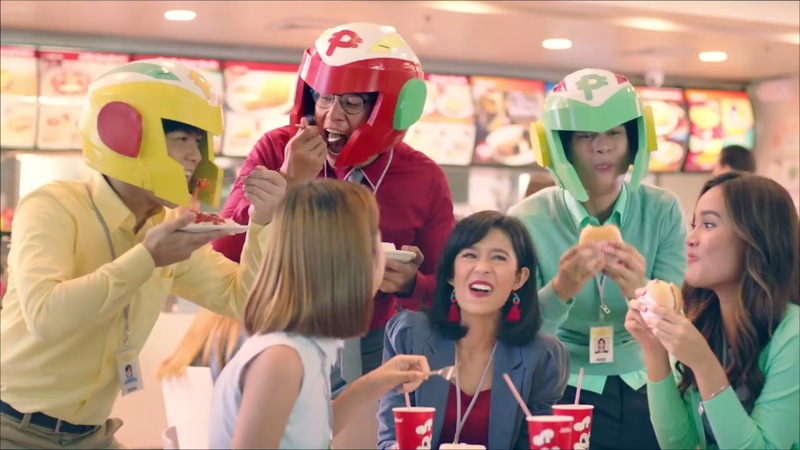 Jollibee’s latest TV commercial, which aired last September 17, 2017, proposes a truly creative way of getting out of this typical petsa de peligro trap: ride a giant robot, and run away! The commercial begins with an all too familiar situation: a group of young employees deciding where to eat lunch, when someone innocently suggests going somewhere “masarap.” Sensing a threat to their limited budget, three guys unleash their secret weapon to escape spending more than what they are prepared to. No need to resort to such extreme means during petsa de peligro—there’s always JolliSavers to save the day. For only P50.00* or less, one can always count on sulit-sarap meals even when it’s not payday yet! JolliSavers includes bestsellers such as their Burger Steak (P50.00*), which offers a satisfying combination of 100% beef patty, topped with flavorful mushroom gravy, enjoyed with a cup of white rice. There’s also the cheesiest, meatiest Jolly Spaghetti (P50.00*), which delivers an incomparable sweet-sarap experience with every forkful. Burger lovers can count on the reliable Jollibee classic, the 100% beefy langhap-sarap Yumburger (P30.00*). Enjoy everyday sulit-sarap meals with JolliSavers, available for dine-in, take-out, delivery, and drive-thru transactions in all Jollibee stores nationwide. With JolliSavers, may sarap na parang payday, everyday!